Jailbreak For ALL iDevices and ALL iOS Versions Is Out! 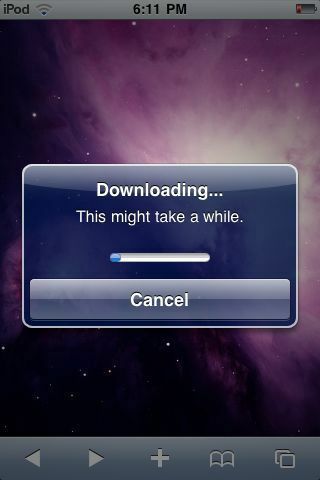 About 30 minuets comex the creator of spirit released jailbreakme. 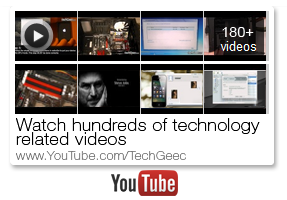 The site is to be accessed on a iPhone, iPod, or iPad not on the computer. The jailbreak does everything on your iDevices. The link is jailbreakme.com but he is getting pounded so his servers so he has it set to redirect to a modmyi.com server which is way more stabel. Third: It does everything else by it’s self. It’s practically done! It took me 5 minuets but I’m not sure how well the servers are handling it now since it’s all online based. 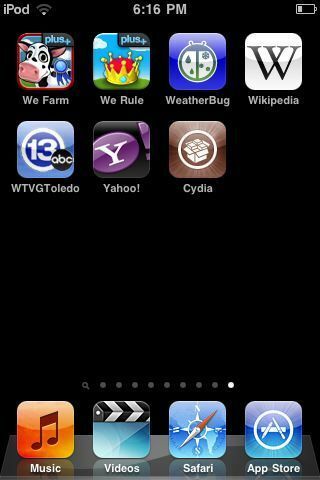 This is the jailbreak I had earlier and I was not allowed to tell hone about, since I had a private URL link to it. Also if you get to a file directory page just make sure you keep on clicking on previous directory until you get the the screen above. Also this works on the iPad as I said but I’m not sure how well it works. This doesn’t mean don’t try it but I just got my iPad a week ago and I’m not sure if I want to jailbreak it. 4 Responses to Jailbreak For ALL iDevices and ALL iOS Versions Is Out! Try later. Heavy loads on the server. Give it a week. 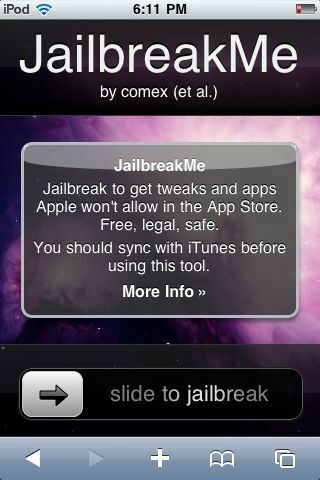 Also try jailbreakeme.modmyi.com that server should be fine because it’s on modmyi.com server. It’s the same site just a different host so try that. Thanks a million Conner. It worked! !